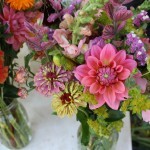 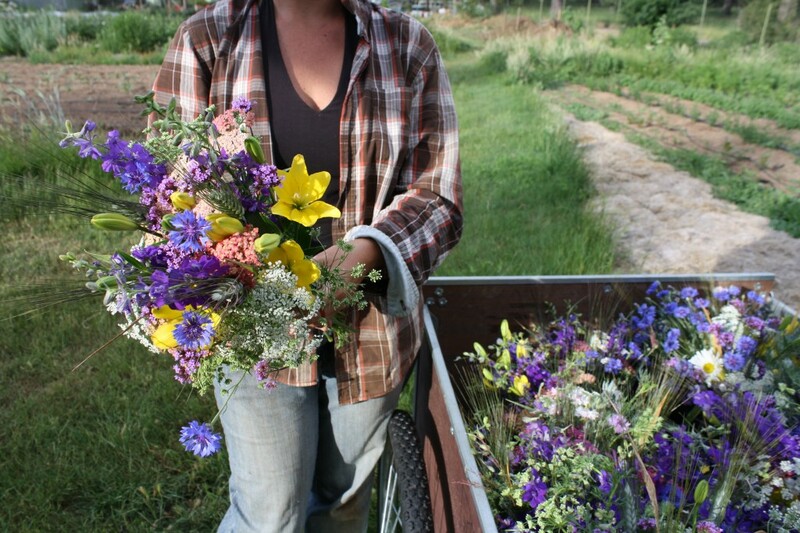 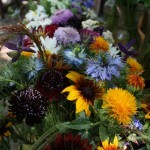 The flower share is a unique way to have fresh, local, and consciously grown flowers in your home all summer long. 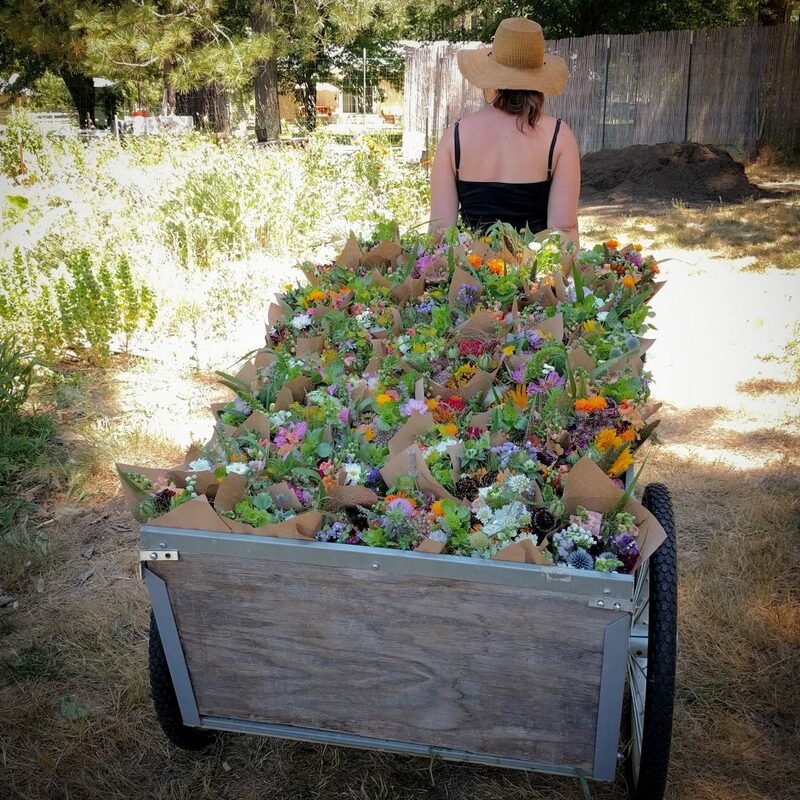 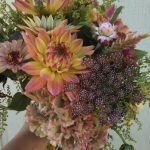 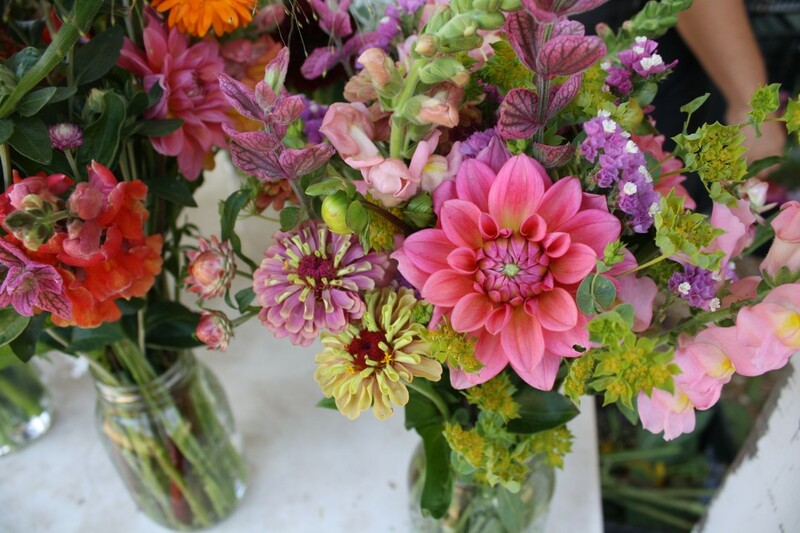 You make one payment of $156 and pick up a bouquet once a week for 12 weeks in downtown Nevada City. 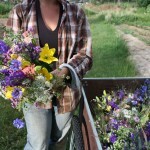 Pick-up day and time to be announced. 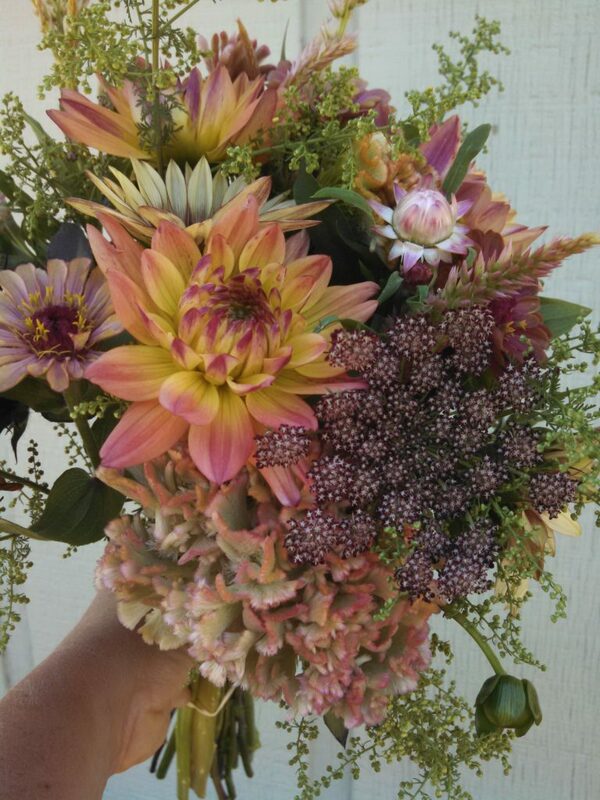 You bring a vessel with water to take your bouquet home, and we bring the flowers! 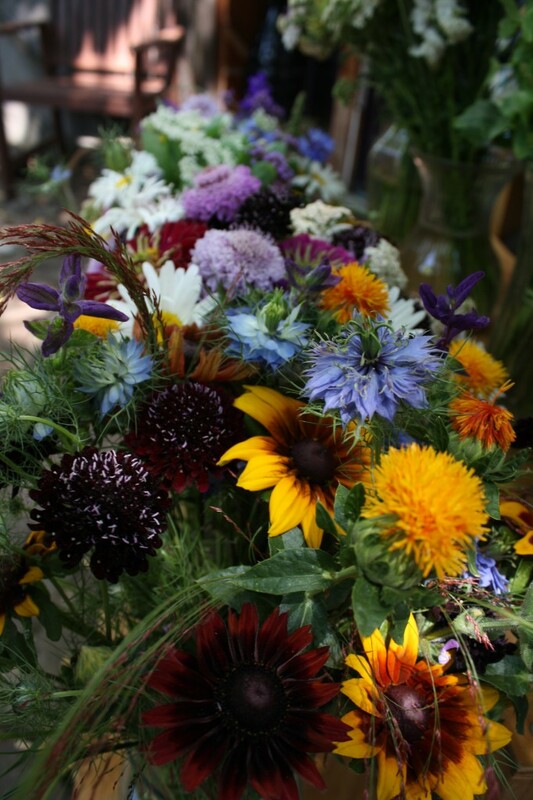 Sign up to receive 12 bouquets, one for each week of the summer, for just $13/week! Yes, take me to the CSA sign up form!